I have been living here for a few years but I have always posted photos in other threads rather than starting my own diary....until now. Today I went to the Toyota museum in Aichi - in a word awesome. I don't want to post too many photos as it will spoil it for anyone who wants to go. Here are a few selected photos. Rolls Royce Silver Ghost - I have loved these since I was a kid. Old School Pimping - glass hood ornaments with bulbs underneath. They have a small gallery inside the Toyota museum with about 50 of these on display. LFA. I used to like these but now I have seen one in the flesh and one with panels removed I absolutely adore them...so much love. LFA's scoops (inlet under side windows and outlets below rear lights) lead to these heat exchangers. No rice just awesome. The beast I got to drive home, in all it's 0.66 litre NA glory. It is manual though and I do like Daihatsu Moves. Thanks mate. I don't know why they came out decent, usually my photos are abysmal. By the way sorry about not replying to your PM - job searching and moving. lfa looks to be heading to supercar territory. About time mate, keep them coming. I am suprised the building/site hasn't been taken by over another company - must be huge amounts of rent money being lost each month. 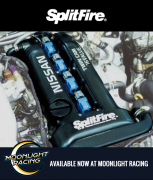 Looks like even the Nismoの自動販売機 has gone. I went to Shinagawa aquarium today. It has nothing on Osaka or even Nagoya but still well worth the visit for me. Bonus points if you spot something familiar in the first photo. I have no idea how Horseshoe crabs survive in the wild. Walk a bit, stack it, wriggle around on back exposing soft underside to any passing predators for a good minute or so, repeat process. I will leave there so I don't give it all away. 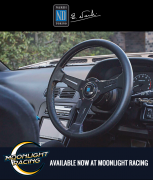 tha nismo factory is just down from Shinagawa/ shinagawa prince hotel correct? dissapointing i was hoping to go back there when i am over there soon. 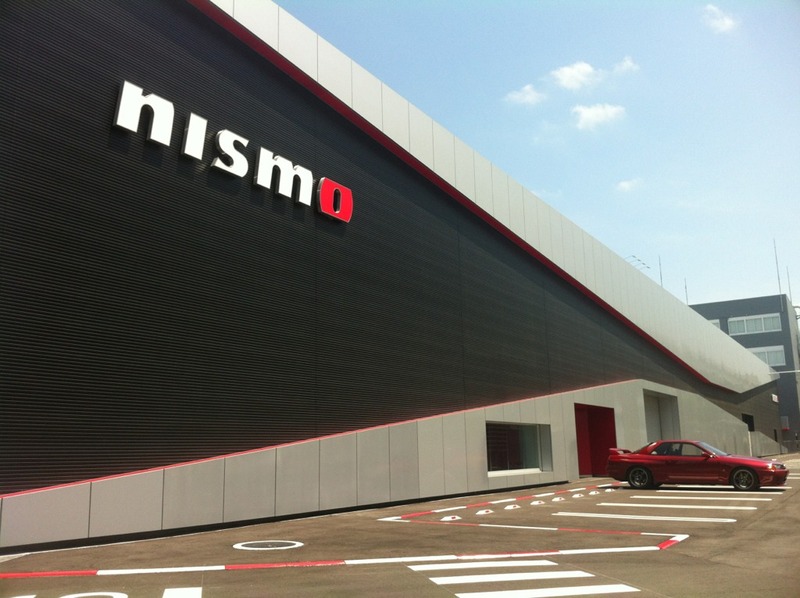 also, NISMO factory, first picture left hand side. what do i get? However, as you have made me feel guilty about not offering a proper prize I will offer a prize from a hyakuen shop to anyone who can identify this fish. I saw it in what I think was a salt water pond next to Shinagawa aquarium. It is a schooling fish and the adults are about the same size as an adult koi. I have seen it in quite shallow water and it may be a surface feeder. As a nice segue into my next group of photos I also saw a school of those fish in a canal connected to Tokyo bay when I was riding to Tsukuji. Therefore, without further ado, here are some photos on my pushy trip to, and around, Tsukuji. Needs to be less drift carnage and carrying a decent paintjob. Possibly a Ferrari but not sure. What I do know is that as I was lowering the camera from my eyes after taking the final shot of this car another, much newer, unmistakable Ferrari passed in the opposite direction before I could take a shot. I said a bad word. Deserving of a photo as it is what gets me around, my Giant Rock 5500. She may be far to small for me and be a hard tail but I love her none the less. can i put my bonus points towards a hint? Sorry mate, I don't know what it is myself. Thanks for the PM mate will reply tonight. I rode my bike to Shibuya today and took a few photos. I rode my pushy out to Nakano today to a bit of an unusual mall. A shop selling dyed animal skeletons in bottles of fluid (didn't like), a gun shop and a bunch of random other shops. Supposedly there is a shop that only sells stuff that has been left on trains but I didn't see it. This garden gnome (maybe about 10 - 15 meters tall???) was out the front of an art school/gallery around Ebisu/Meguro. Really enjoying this thread. Have decided my next internation stop will be Japan, thanks for the info. No worries mate, thanks for taking an interest. Yesterday I rode out to Shakeys Pizza in Shibuya. It is about 5-10 minutes walk from the station. It has pasta, pizza, fried potatoes and curry rice all you can eat for 850 yen. Absolute bargain especially considering one ~20cm pizza from Dominos or Pizza Hut in Japan costs more than 2000yen. Shakeys has some nice desert pizzas too. I took this shot at Osaki (I think) on the way home. Coming home from work I saw this festival a few minutes from my place so I popped in and took a few photos. Sadly the photos were terrible. I always love taiko though.